Hi everyone, welcome to the spring newsletter, I can’t believe how quickly January has whizzed by. Thank You to all those that came to the crop day last weekend, we had a fun new year’s party in the afternoon, with crafty party games & eats. It was lovely to see so many of you there. Our next crop day is Sat 10th March, 10am-3pm, at West Wellow Scout Hut, Canada Rd, West Wellow. 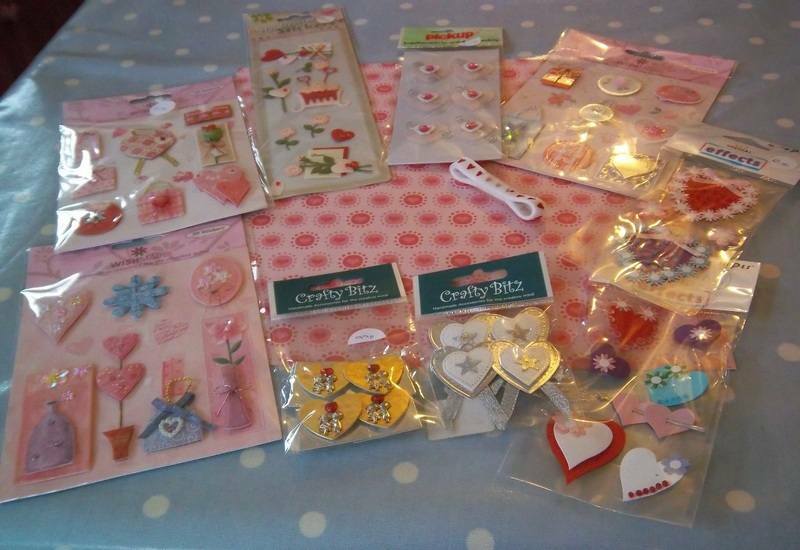 A day of crafty company, bring your own projects to work on, I provide lunch and homemade cakes. I hope to see some more of you there. Spring Paper Craft Mini-Fest, Saturday 24th March, 10am-3pm, at Landford Village Hall, Lyndhurst Rd, Landford, Wiltshire, SP5 2AE. A day of demonstration’s, stalls and a make n take. Admission £2. 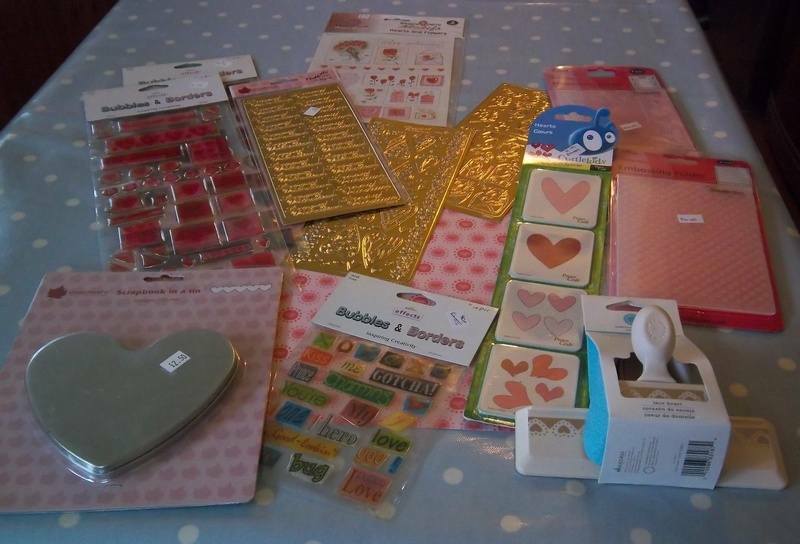 We have a large range of valentine’s products for sale, embellishments, stickers, peel-offs, stamps, punches etc. Here is an update on the cards for the forces in Afghanistan. So they have cards to send home to their loved ones. Before Christmas our total was over 3,000. I have had some more donations, so will be forwarding another box of cards this week. I will make sure the website is updated with the new total. If you are interested in getting involved, there is information about this on my website www.sarahstampstampshack.co.uk or give me a ring. Creative stamping, this magazine is also only available in craft shops. 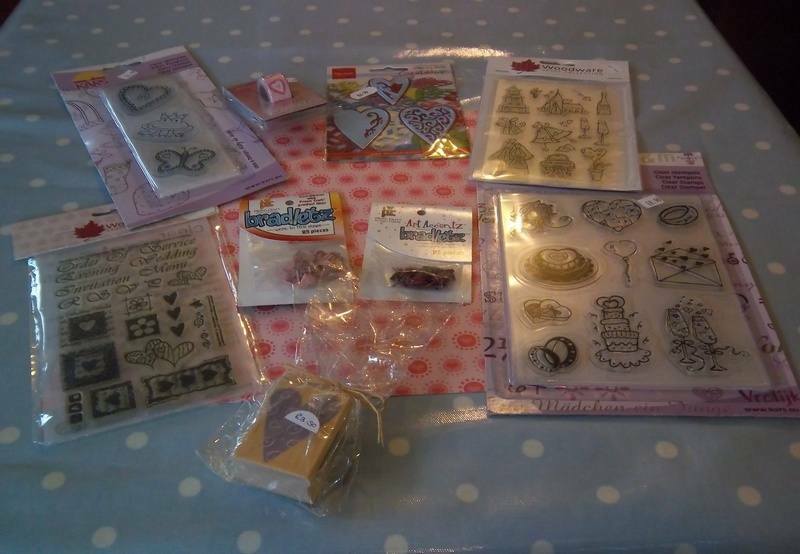 Issue three is just out and comes with an A4 sheet of clear stamps valued at £20. The magazine is priced at £5.99 and comes out every couple of months. For those of you who have not been to a class for a while or have not been before. All classes must be booked in advance and a £5 deposit paid. We have a very well stocked shop here, you will be truly amazed, if visiting for the first time. I am off to the trade show in February, so watch this space! No doubt I will be ordering in lots of new & exciting stock. All that is left to say is I hope to see you all soon.